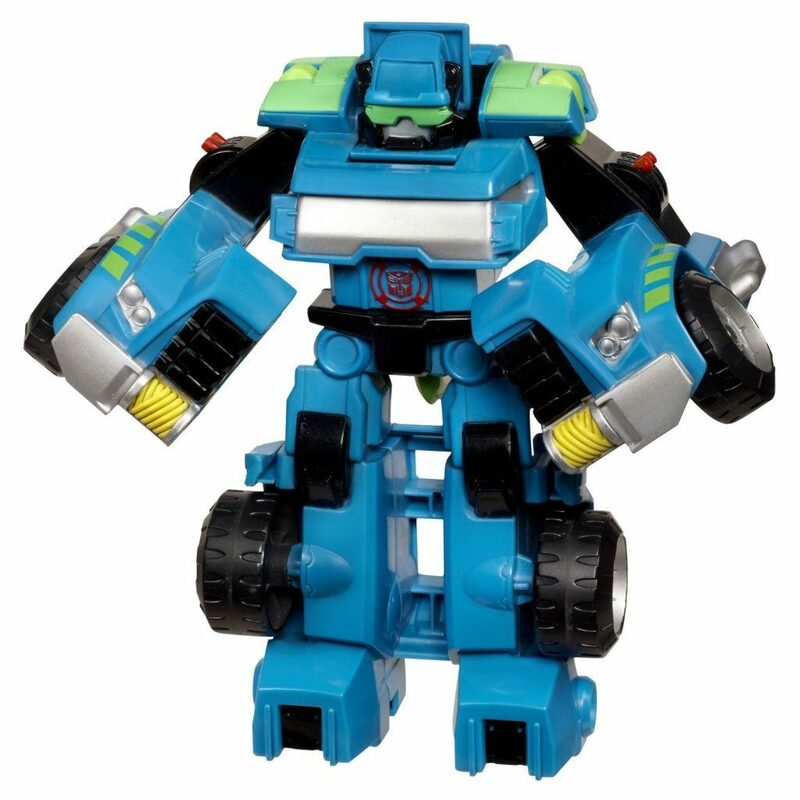 Transformers Rescue Bots Playskool Heroes Hoist the Tow-Bot Figure $9.49 + FREE Shipping with Prime! 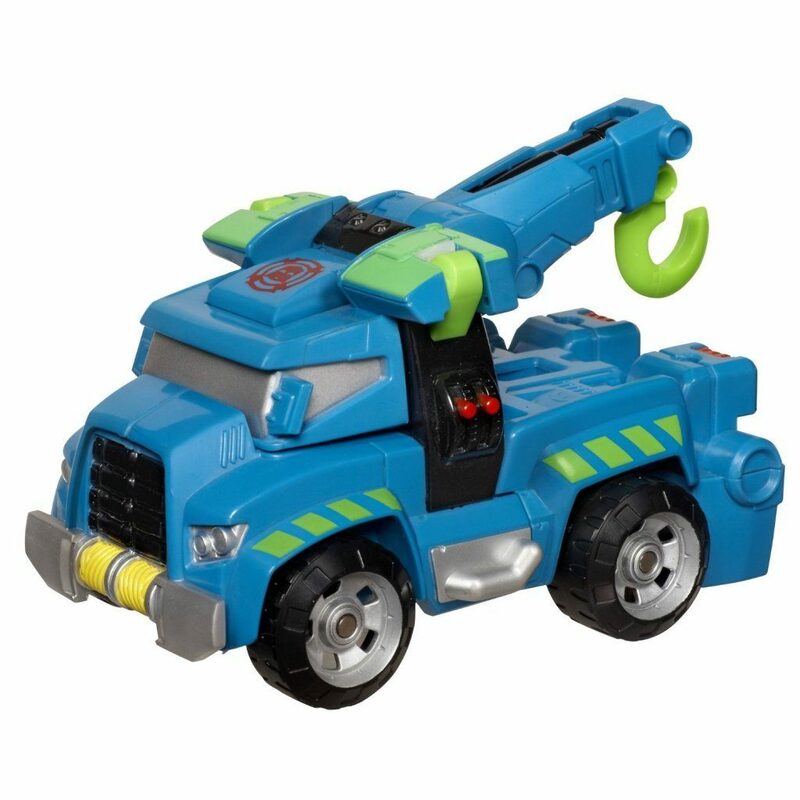 You are here: Home / Great Deals / Amazon Deals / Transformers Rescue Bots Playskool Heroes Hoist the Tow-Bot Figure $9.49 + FREE Shipping with Prime! Head over to Amazon and get the Transformers Rescue Bots Playskool Heroes Hoist the Tow-Bot Figure for just $9.49! Shipping will be FREE with Amazon Prime or an order of $35 or more.